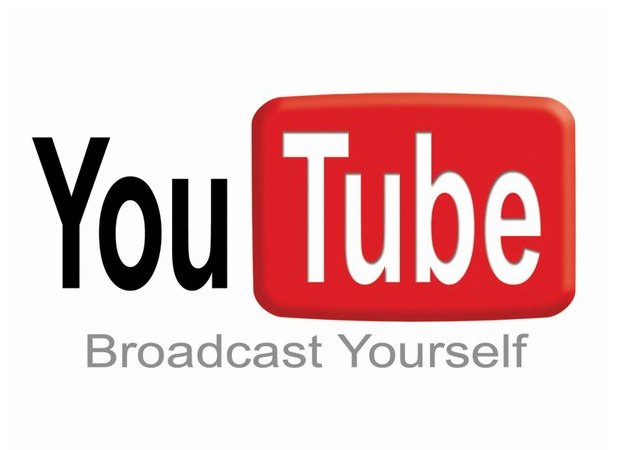 YouTube as they put it in their logo is a place on the web to literally broadcast yourself to the whole world. For some this has ruined their life's, but for the lucky ones it has brought fame and fortune to their life's. YouTube can be looked at as both good and evil, but it can also be looked at as art. Video is a media that in many eyes does not belong in the art world, though it opens new doors of possibilities for creativeness. Video is a media that can go horribly wrong very fast or it can fantastic and be a success. YouTube is an example of that, some videos on it are questionable and just down right horrible; when on the other hand there are videos that are beautifully done and are pure art. The three artist that will be mentioned have used YouTube to either help their work along or to be recognized by the public. Alfred Yankovic, a.k.a. Weird Al, has been known for his comedy songs that he officially started in the 70's, but with his songs come the silly music videos. Weird Al's music videos at times mimic the original videos within parts of it or the whole thing. He has made a business off of his music videos and music ability, they have gotten him three Grammy Awards to prove it. Before YouTube his videos would premiere on MTV or VH1, and that would be the only way to watch them; but when YouTube was created that became another source for his videos. Though Weird Al was already famous and world known, YouTube increased his fame and more accessible to all. He even has his own YouTube channel now which has all of his music videos on it, along with interviews and other funny videos. Weird Al also uses YouTube as a way to release and premier his videos, the most recent example is his video of "Perform This Way"(parody of "Born This Way" by Lady Gaga). 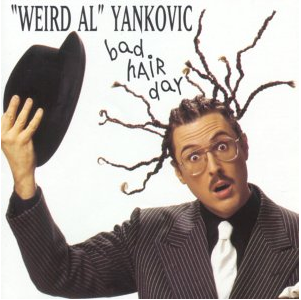 There was some communication problems that lead to Weird Al being told that he wasn't permitted to get money for the video, so he premiered it on YouTube for free. Where Lady Gaga saw it and loved it, she apparently was kept out of the loop about the parody though after wards she gave Weird Al permission to do whatever with the video and song. Weird Al uses his music videos as an outlet of his artistic expression and YouTube is right there cheering him on. 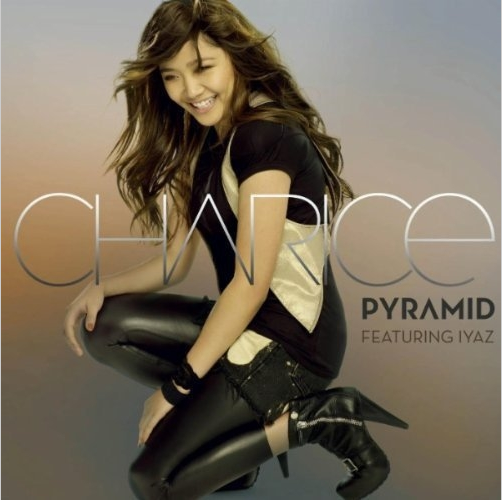 Charice Pempengco was a young girl from the Philippines who enjoyed singing and learning techniques from her mother. In 2007 some of her performances were posted on YouTube by a fan and hits started rolling in. It all went up from there, she sang on both the Ellen DeGeneres and Oprah Winfrey shows. She has done concerts all around the world and is no where near stopping. She has made appearances on the hit show Glee and is said to be coming back to the show soon. This has all to do with YouTube, if the internet or YouTube didn't exist would Pempengco still have been found by the entertainment business and had the success she has had so far? Music and performing are forms of art, and Pempengco's videos are a way for her fans to take part it her art with YouTube just helping in the process. She is not the only musical artist to have been found because of YouTube, the biggest one so far is Justin Bieber, who posted videos of himself singing that lead him being signed by Usher. Artist like Pempengco and Bieber use YouTube hoping for a chance at fame, though not all get it. Pempengco has been blessed with an amazing voice that is very rare within such a young woman, YouTube helped her voice be heard around the world and gave her the chance she needed at fame. Painter Jeffrey B. Smith takes people's favorite photos or ideas and then turns them into paintings the commissioner can keep forever. 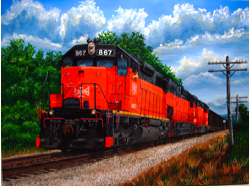 He does custom artwork for paintings and prints, but uses YouTube to showcase him painting his artwork. For some artists YouTube seems useless and not able to help them in their media, but Smith found a way to use it to his advantage. He is not a very widely known artist and seems to be only doing commissions for clients, his videos seem like a good idea to get his name and pieces out there to the world. Though his videos could lead to nothing, it is a good start to bringing traditional media and computer media together. YouTube can showcase Smith's speed and accurate hand while he works. YouTube in it self might not be defined as art but the things that are can be found on it can be. Though the majority of the media that is found on it is musical and performance art, some traditional artists like Smith can now be found there as well. Some people post videos on how to do creative things like sewing, knitting, repairing things and painting techniques. So not only is YouTube showcasing artists it is showcasing how to do what they do. YouTube is taking video media to a whole new level and is helping traditional media to go on the same ride. Who knows maybe one day YouTube might have a way to see art galleries digitally from your computer or smart phone.